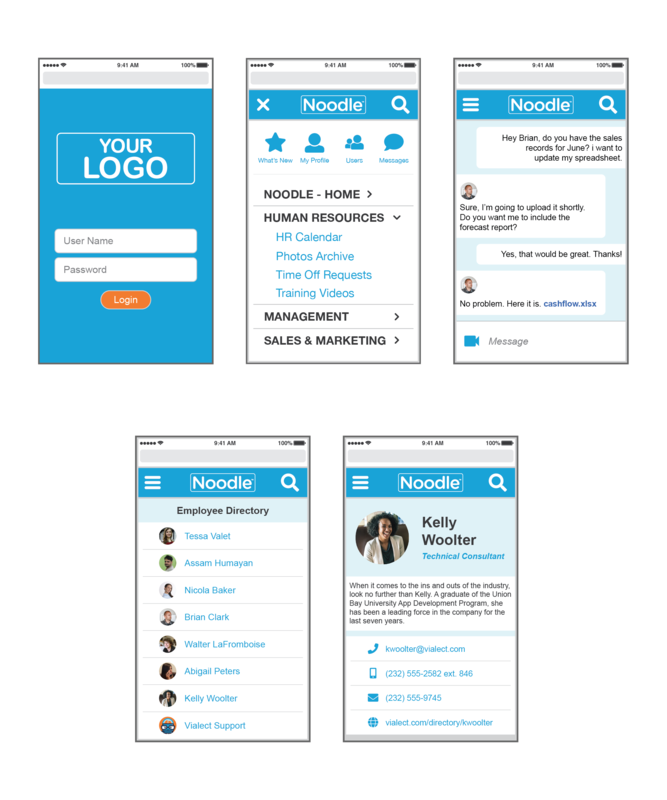 Need to access your Noodle Intranet from anywhere? Visit your site on a mobile device which is optimized for mobile intranet viewing. Here you will be able to quickly access your documents, update records and check the latest news from anywhere. There is no app download required, so all mobile devices are supported. If you want your full desktop site functionality, you can also choose the responsive design view while you are away from your office computer.